President of Ukraine Petro Poroshenko met with Secretary-General of the Jerusalem Patriarchate Archbishop Aristarchos of Constantina and visited the Church of the Holy Sepulchre. 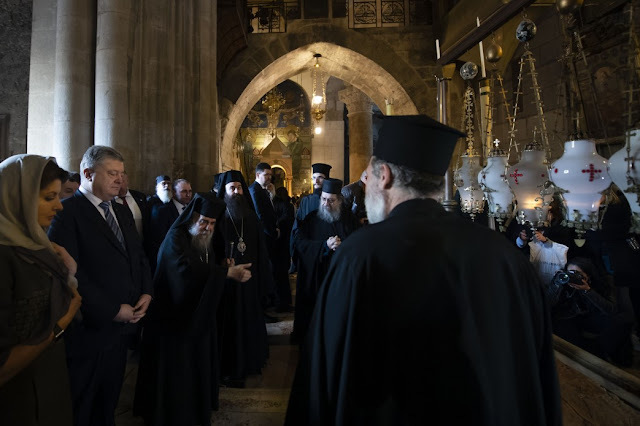 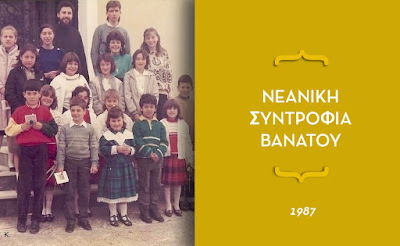 The Head of State noted the important historic role of the Jerusalem Patriarchate in preserving the holy places and strengthening the authority of the Christian church around the world. 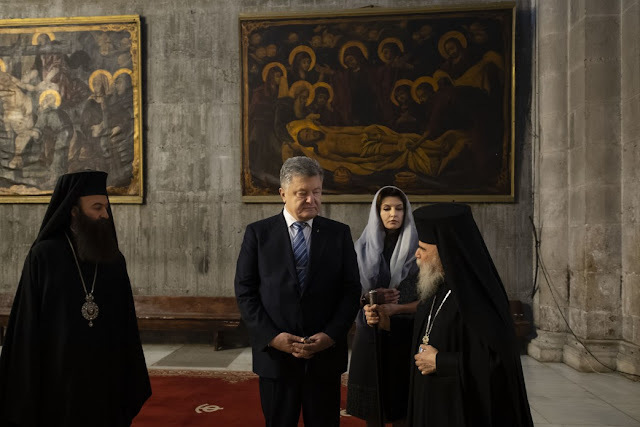 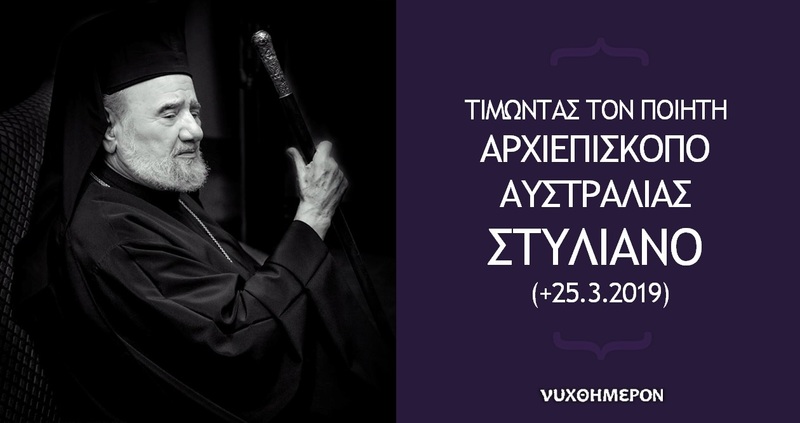 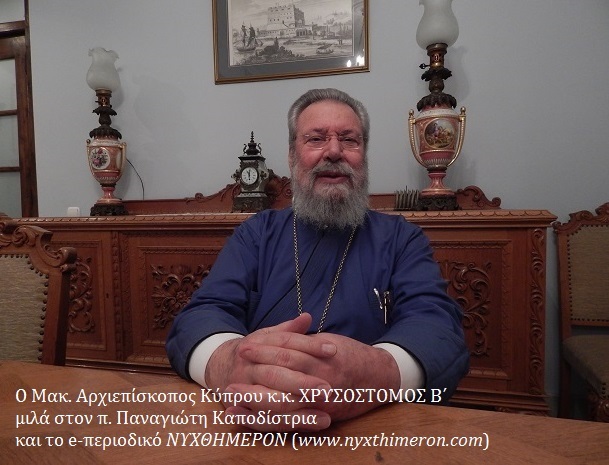 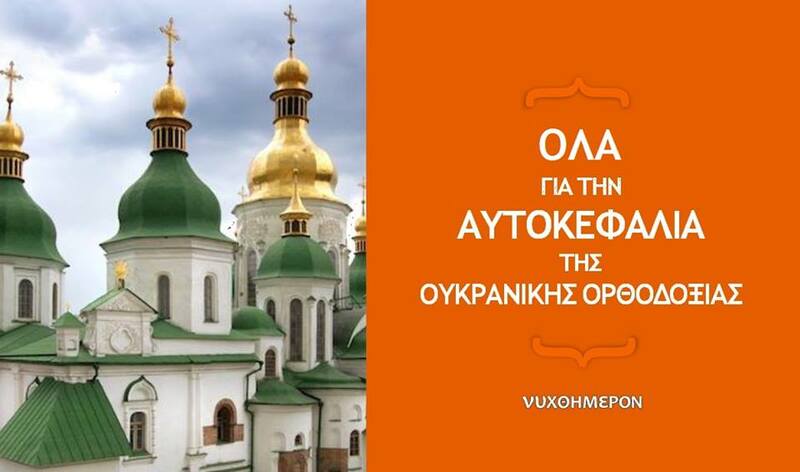 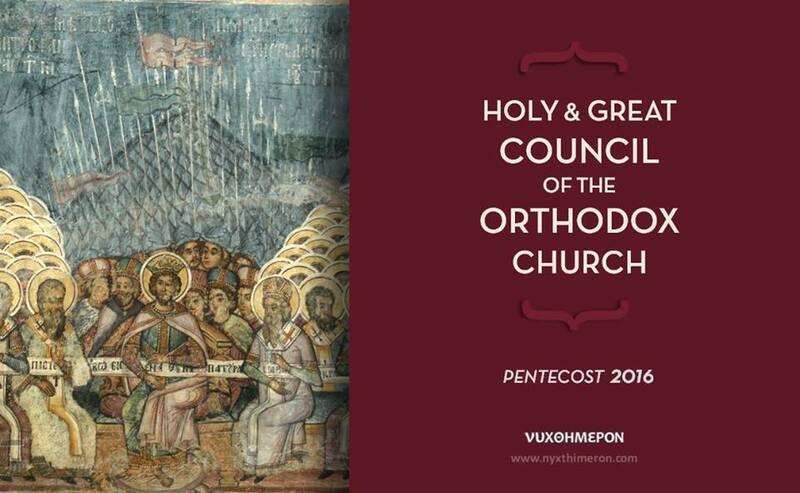 The Head of State noted that with the obtaining of the Tomos of autocephaly on January 6, 2019, the Orthodox Church of Ukraine - one of the largest countries in Europe, had joined the family of Orthodox churches. 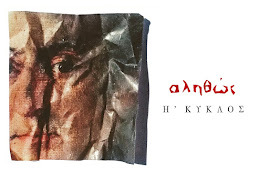 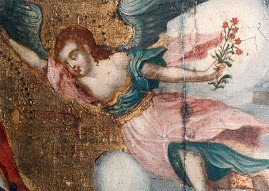 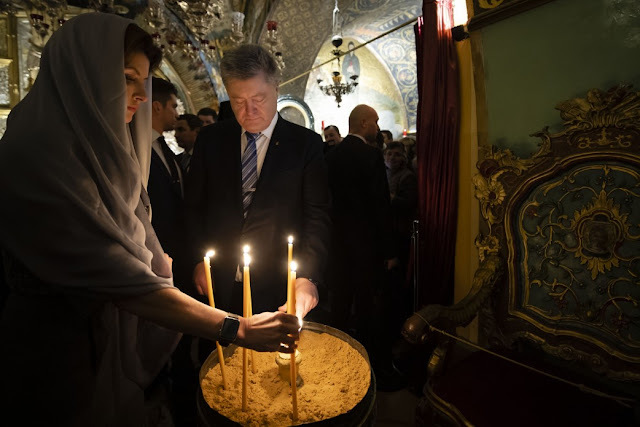 The President emphasized that the given event would forever remain in the history of Ukraine in one line with the Baptism of Vladimir the Great and the proclamation of independence having become an act of its spiritual independence. 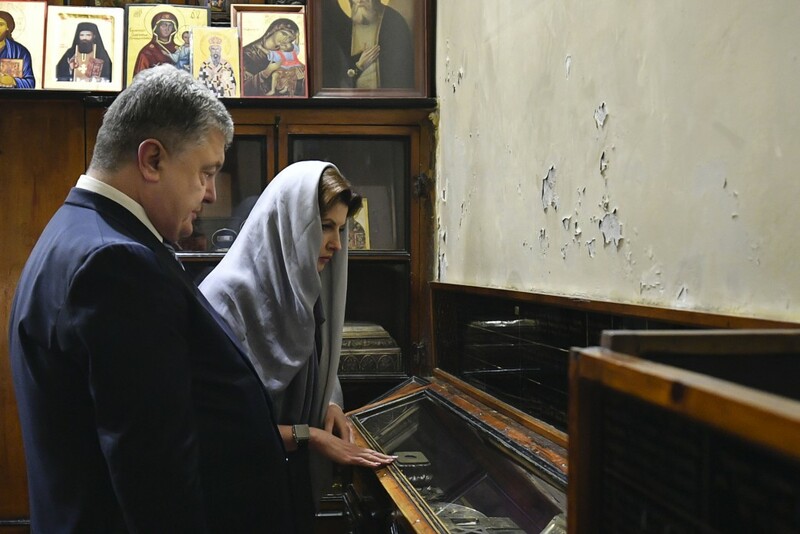 The Head of State also visited the Church of the Holy Sepulchre where he prayed for the cessation of Russian aggression, for peace and prosperity of Ukraine. 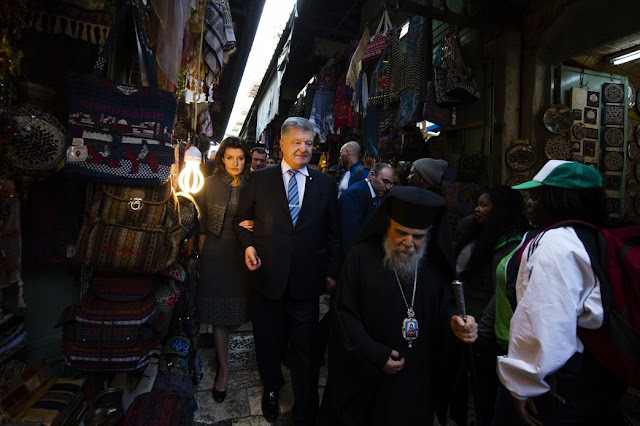 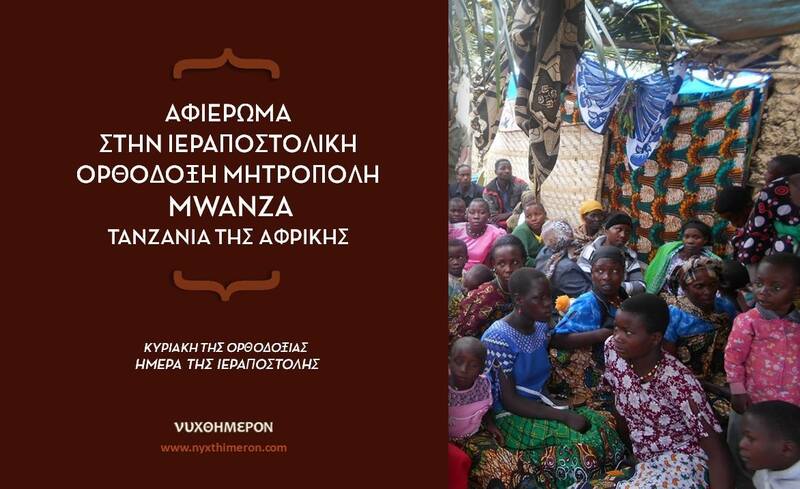 Petro Poroshenko also talked to Ukrainian pilgrims who came to Jerusalem.